Livinguard has developed a revolutionary and environmentally friendly method of permanent disinfection that can be applied to textiles. This Swiss-designed innovation neutralizes microorganisms permanently, in products ranging from medical textiles to air filters, and has the potential to improve the health and well-being of billions of people worldwide. Livinguard has created the world’s first and only self-disinfectant to operate through textiles it uses advanced technology to create pioneering hygiene solutions and is poised to make the world a cleaner, healthier, safer place to live. Textiles and other material treated with this process can eliminate pathogens of all types upon contact, while remaining safe and gentle for people and planet alike. Livinguard’s aim is to improve the health and well-being of billions of people worldwide by making daily life more sanitary and hygienic. From purifying drinking water in rural India to assisting in advanced surgical procedures where microbiological hygiene is essential, Livinguard has widespread applications. It binds molecularly to textiles, paper and other materials to act as a disinfectant, eliminating microbes on contact and disinfecting itself in the process. Unlike conventional technologies, the disinfecting property does not rely on the release of toxic chemicals, so it remains safe for use in countless products, nor does it leach out of the textile. Livinguard pursues a two-pronged business model. The first focuses on sales of finished products the company develops and manufactures itself, for example community water purification units and Saafkins™, sanitary napkins for girls and women in rural India and potentially other developing countries. The company is also preparing to enter the medical textile and food-processing markets. 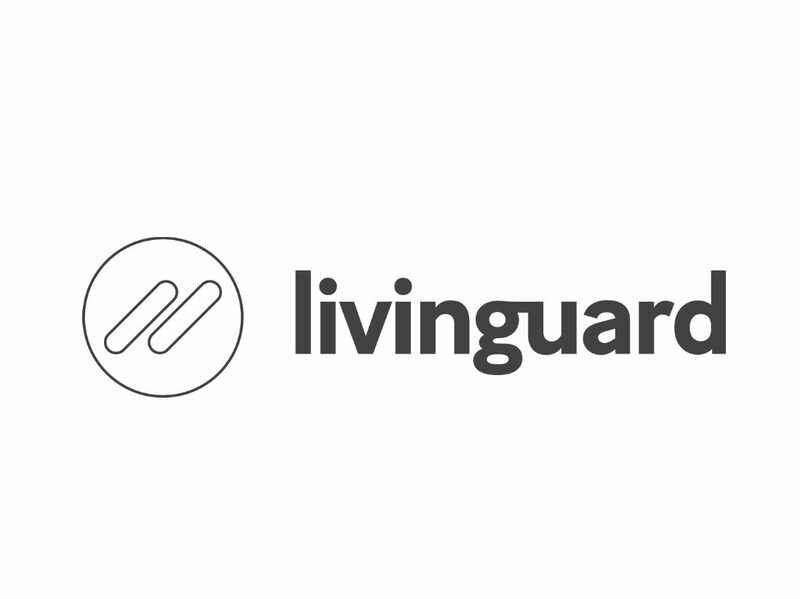 The second business model involves licensing Livinguard technology to leading companies in such market segments as performance apparel, personal hygiene, surface disinfection and air purification. Livinguard works closely with its customers to co-develop products enhanced by the advantages of self-disinfection. Livinguard’s management team consists of Ken McMahon as CEO, René Blum as CFO and Sanjeev Swamy as CTO. McMahon, a chemical engineer with an MBA from University of Chicago Booth School of Business, comes to Livinguard from Lonza, a global leader in pharma/biotech and specialty chemicals where he was a senior vice president of its global coatings and composites business. Swamy is the developer of the Livinguard technology, which was perfected from its origins in British military apparel. The company, headquartered in Zug, has operating units in India and the US as well as production facilities in India. Livinguard partners with world-leading institutions to engage in further R&D and to test, develop and refine its leading-edge technology. They include the Swiss Federal Institute of Technology (ETH), the Swiss Federal Institute of Aquatic Science and Technology (EAWAG), the University of Fribourg’s ChemTech Institute for the treatment of plastics, and Labor Spiez, a Swiss government lab with world-class capabilities for analyzing and diagnosing biological agents and toxins.